4 day exhibition attracting over 12,000 visitors. 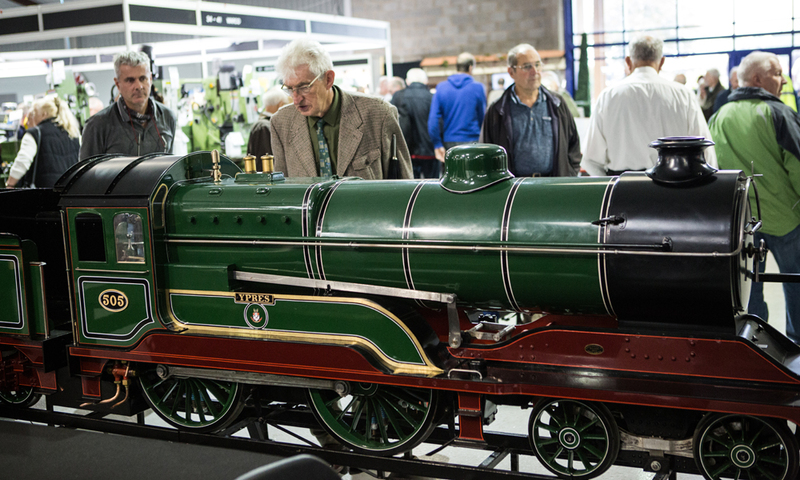 See over 1,000 models on display from 40 clubs and societies. Leading model engineering suppliers all present – over 50. Free workshops and lectures. See www.midlandsmodelengineering.co.uk to book tickets.